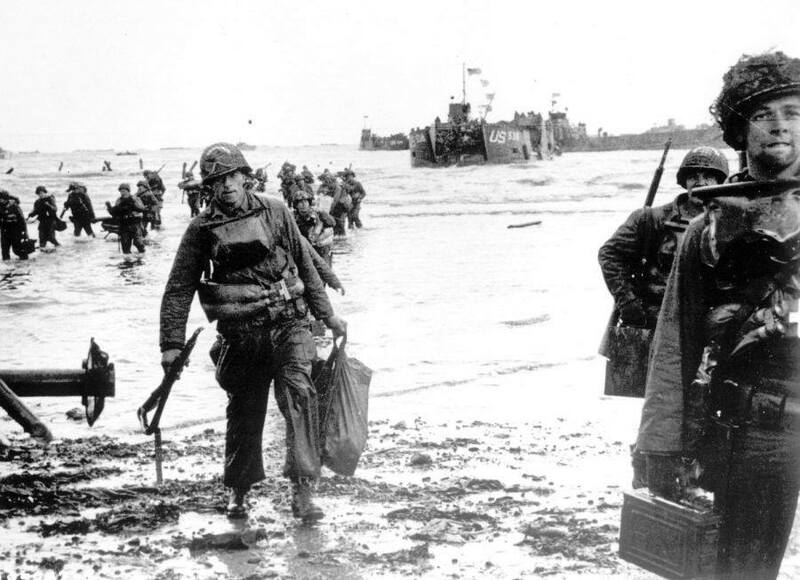 On June 6, 1944 150,000 Allied troops landed on a fifty mile stretch on the beaches of Normandy. Feeling a heavy hot intense military draft. This did not include French’s Resistance of 100,000 home grown militias. Germans felt the immediate danger. They now felt the wrath of an unwelcomed stranger. Both the gates of Heaven and Hell were open. There was a lot of commotion. We hit them with everything we had. We lost 9,000 heroes that Day. We could hear their cry out of loud moans. Sylvia hid out with the other Resistance Women that Day. I was praying this war would all be over by the time it was born. I didn’t want it being born in a world that was torn. This day could change history. It was still a mystery. How it would all end. Our valor wasn’t about to bend. We fought with all of our might. The continuous battle lasted close to 24 hours. It was a fight against good and evil. Our goal was to put the devil to sleep for good. The SS was no good.